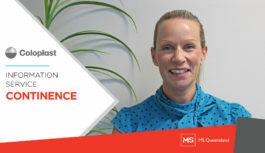 Help us make sure no one in Queensland faces MS alone. Your donation helps us provide vital services for people with MS and helps us contribute to the research for a cure. 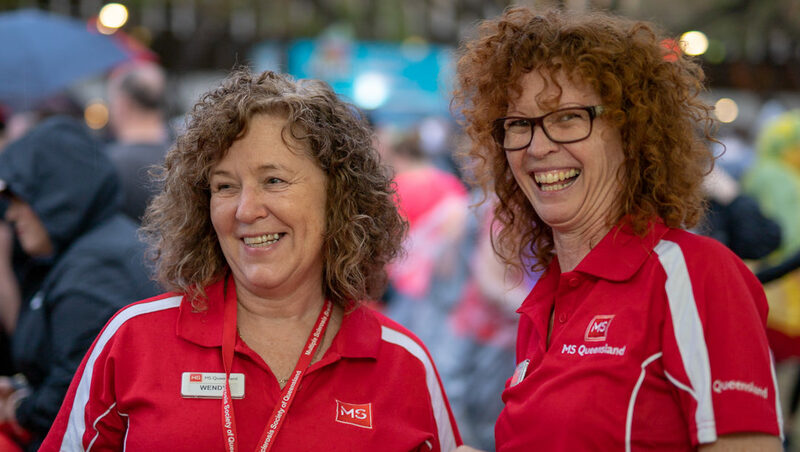 For 60 years, the support we have received has allowed MS Queensland to provide a life of pride and dignity to people living with MS, their friends, and families. 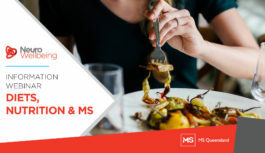 The services we have been able to provide from fundraising enables our community to live positively with MS and ensures we can invest in the search for a cure. At MS Queensland, we provide care, support and hope to the thousands of Queenslanders who face MS every day. We do this by providing therapy sessions, coordinating age appropriate supported accommodation, information sessions, free phone advice, case coordination and employment support. But we simply cannot provide these services without your donations and support. Every day your generous donations help us fund vital services and improve the lives of the thousands of people living with MS in Queensland. We’ve made it easy to donate.